Need a new revenue generator to pump up your bottom line for 2017? Read on! So what does social media have to do with email, anyway? And how can your social media agency help you develop supercharged email ROI? Let’s examine how you and your agency can team up to make email your new secret weapon for 2017 and beyond. We’ll be turning the calendar to the New Year before you know it! This is a time when companies are looking back over the year that’s about to close and reviewing how they can jump start their marketing before Jan. 1 hits. One way to pump up the revenue numbers is to examine how much ROI you’re getting from email marketing. Maybe you’re using email right now to send special offers to customers. It may have ground to a standstill because you’re in a rut with your offers, or due to your need to pay attention to other aspects of your business. Or you may have never tried email marketing. Either way, it can be quite challenging to keep emails interesting and to nurture your email list. Providing as much background material as possible about your products and services. Your agency will need this info to create compelling social posts. Brainstorming with your agency about taking snippets from your social posts and blog and creating a weekly ‘Highlights’ email to send to your list. Ensuring that your emails are shareable. 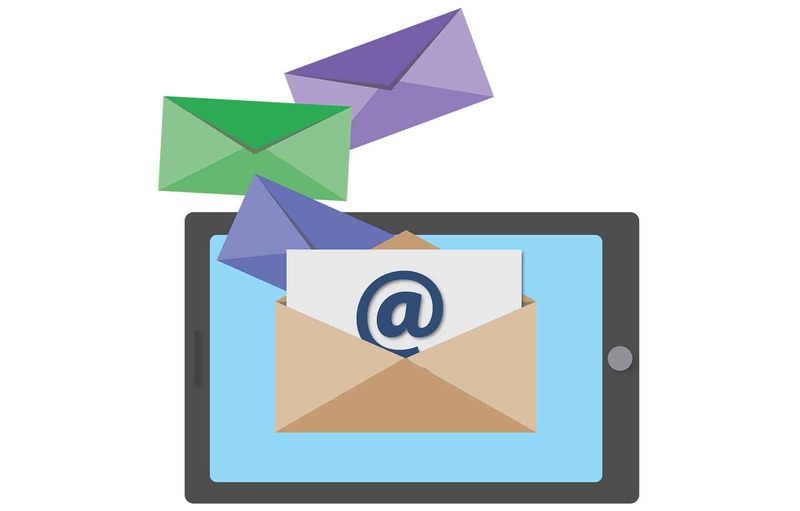 Have your agency create simple email templates for all messages that make it easy for recipients to share your content. Bonus Tip #1: Segment! Segment! One of the most important things your agency can do for you is to help identify which offers should be sent to which customers. You know your customers best – give your agency the insight they need to pinpoint who will likely respond to your coupons, updates, special event messages, etc. By doing this you will increase the chances that your emails will be opened and acted upon. Bonus Tip #2: If your agency isn’t already doing this, have them start today! They should use your social accounts to invite people to sign up for your email lists. Now’s the time to get out there and make email & social your new marketing secret weapon! Need help? Organically can get you up and running so 2017 will look a whole lot brighter!